Recent recordings of sacred Renaissance vocal polyphony, especially projects that feature Iberian works, have tended to present an ever-expanding palette of supporting continuo forces: both organs and instruments have been used to double, gloss, or even substitute for voice parts. This paper surveys recent findings related to Iberian performance practices and proposes ways in which present-day conductors can, through the lens of the Renaissance, adapt otherwise improbable repertoire, in terms of performing forces and ability, for both liturgical and concert contexts. Chad Fothergill, a native of southwest Wisconsin, holds a Master of Arts in organ performance from the University of Iowa, where he has also completed residency requirements toward a Ph.D. in musicology. Principal teachers and mentors for his studies in organ, choral conducting, liturgy, and improvisation have included Gregory Aune, William Beckstrand, Delbert Disselhorst, David Fienen, Christine Getz, and Patricia Kazarow. 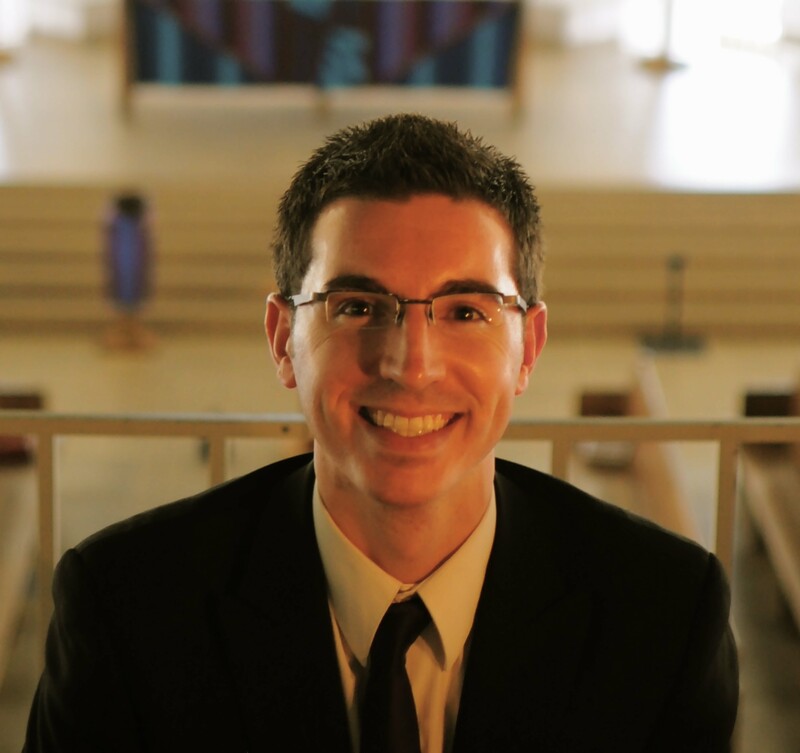 He has previously served as dean of the University of Iowa chapter of the American Guild of Organists (AGO) and Education chair of the Sioux Trails AGO chapter AGO, and has taught on the staffs of both the Iowa Summer Music Camps and the Lutheran Summer Music Academy and Festival. From 2010 to 2012, he was vice president for Region III of the Association of Lutheran Church Musicians (ALCM). 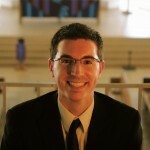 He now serves as cantor at University Lutheran Church of the Incarnation, Philadelphia.